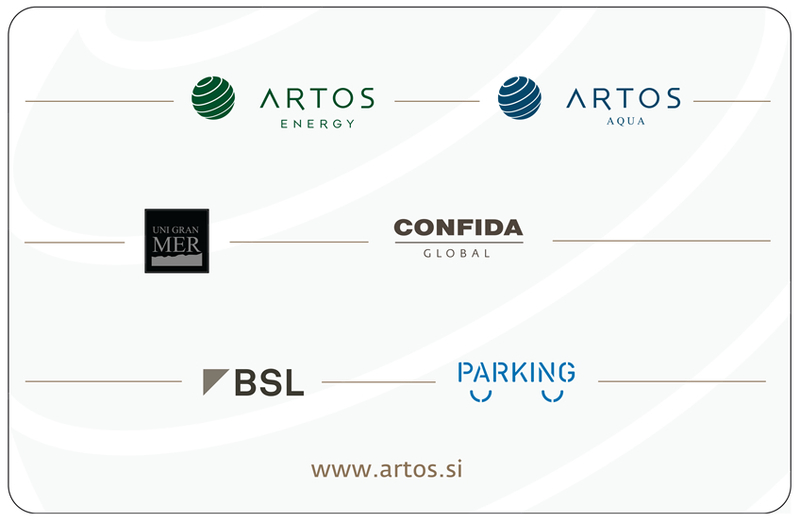 ARTOS GROUP brings together companies with different functions but with common purpose to reveal economically sustainable solutions for solving basic people’s problems in areas where public services are not provided. ARTOS aims to contribute as much as possible to enrich the life of everyone by providing highest quality yet affordable products to people in overpopulated areas as well as in remote areas with insufficient infrastructure. We will always offer highest quality and no less, whilst still maintaining a very affordable price. Also in our low cost product range, products are produced with care of our technical experts and best possible machinery. We never did and never will sacrifice quality for profit. We are constantly on the move searching for new and better ways of making one’s life easier. Our development department consists of very creative people, finding new opportunities and possibilities to reach people in need. We stick to our promise and are proud to stand behind our products. We offer only what we are sure we can deliver. We love what we do and believe that this is a socially constructive business. Our employees and partners were carefully chosen to be the people, who enjoy helping the society and are enthusiastically involved in the company’s operations. We believe that legal systems are sometimes not enough. There are many things that are legal, yet still can harm the environment or the society. Therefore we operate by the combined principles of law and ethics. Only when we can satisfy both law and ethics, we are on our right way.